I’ll be the first to admit - when it comes to getting in shape, I make all kinds of excuses. The long winter hasn’t exactly inspired me to go for a morning jog, or join a local fitness class. Nope, I’d rather stay snuggled up in my bed, thank you. But with the gorgeous spring weather we’ve been having lately, I’m feeling more and more inclined to go outside, get moving, and start an exercise routine. After all, summer is right around the corner, and our beach vacation is in the works. So now is the time to start thinking about recommitting to the gym. And nothing can motivate a great workout session like stylish new gear, right? That’s where Sweaty Betty comes in. Born in the heart of London’s Notting Hill, Sweaty Betty has been ensuring style meets performance in women’s fitness clothing for over 13 years. From yoga clothes to running kit, ski to beach, gym wear to tennis apparel. Sweaty Betty active wear has become synonymous with innovative, feminine designs for enhanced performance. I’m loving their new spring line of workout apparel. In fact, I put together 4 killer outfits to inspire you (and me) to get back in the game, and look, and feel better while breaking a sweat! Yoga is all about finding your zen and clearing your mind. Your outfit should be seamless and streamlined. 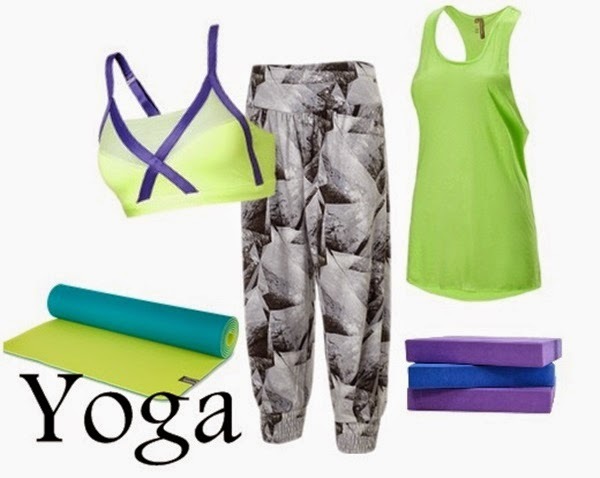 The Carya 3/4 Yoga Pants and infinity workout bra are ideal for nailing your yoga poses. When it comes to running, efficiency is key. 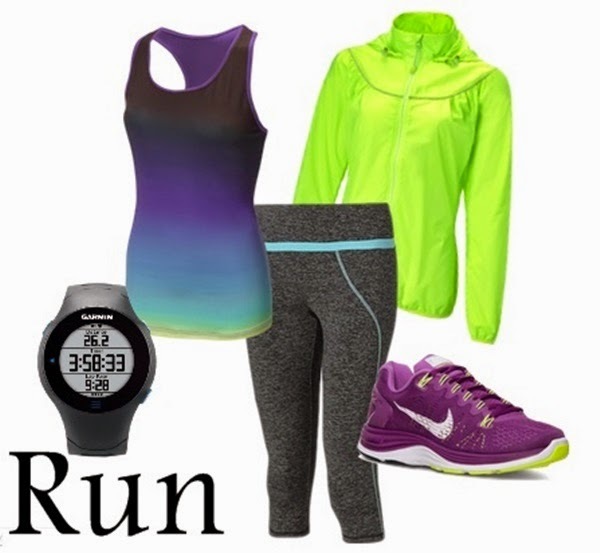 Your running gear should be practical, but effective in aiding your performance. The Stardust Run Capris and Athlete Workout Tank are perfect for runners. Dance classes like Zumba, are about letting go and having fun. Your dancing apparel should be comfortable and able to let you move and groove to the beat. 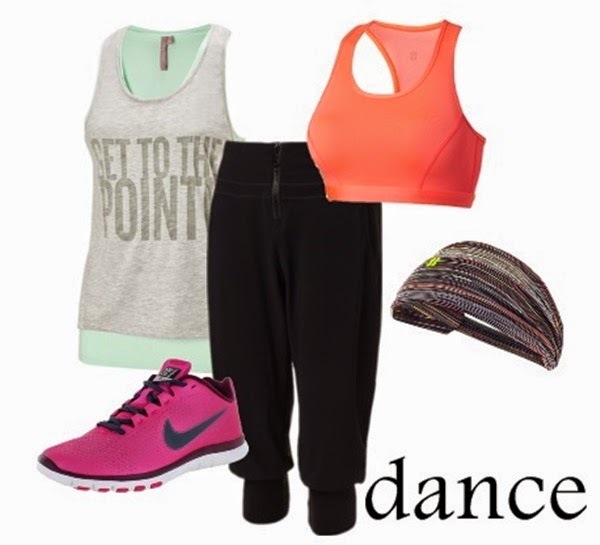 The Get to the Pointe crop top and Dance Workout Capris will help you shimmy with ease. Spinning is the latest fitness fad. This rigorous exercise needs tight-fitting clothes that are functional and non-fussy. The Mermaid 3/4 Run Leggings and Bakasana Ombre Vest provides relief for even the most strenuous of exercises. 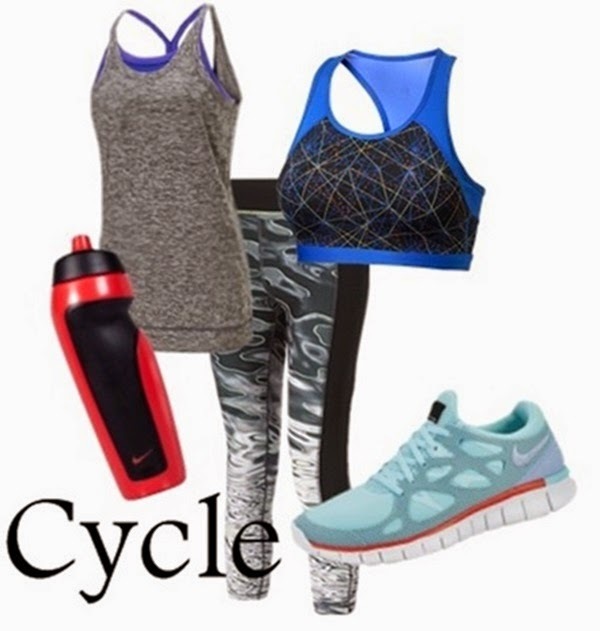 No matter what your exercise routine is like, there is no reason to sacrifice your personal style for your fitness goals. Have you kicked started your exercise program yet? 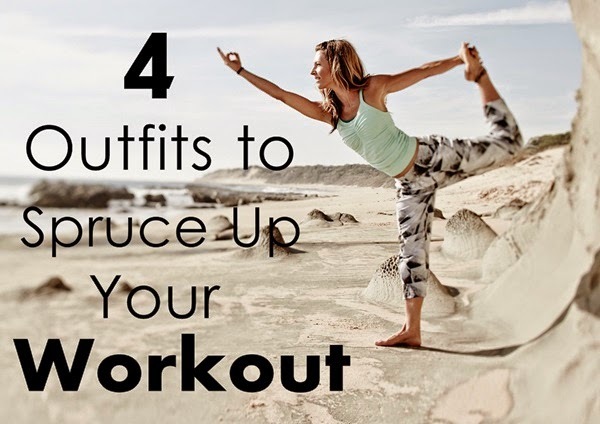 This blog is very associated to me.About 70% of the time, I am wearing my workout clothes. Not because I workout THAT much, but just because I wear it most days because its the comfiest. Also, workout clothes are becoming more and more trendier. Sometimes, I would rather wear black leggings than a pair of jeans. I don't, but I sure have thought about it. It's important to me to buy fitness clothing that are not only good quality, but cute! I want to feel cute while I am sweating my guts out if thats even possible. Well thanks for sharing this blog.! !